Leadership within the healthcare system should be visible at all levels, rather than being dependent solely on the characteristics of those who exert control from the top of the organisation. All nurses can act as leaders, and providing effective leadership requires them to develop specific personal qualities and behaviours. 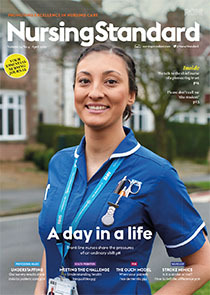 This article explores four ‘leadership intelligences’ – spiritual, emotional, business or practice, and political – and discusses how understanding these can assist nurses to enhance their leadership skills. It also considers the evidence base for the use of these intelligences and how they can be adopted by individual nurses and healthcare organisations.